Rocks are found in abundance all across the globe. Igneous rocks, sedimentary rocks and metamorphic rocks are the three main classifications of rocks. Each different type of rock is formed in a different way. Igneous, sedimentary and metamorphic rocks can all be found at different locations throughout the state of Pennsylvania. Granite and sandstone are just two of the types of rock that can be found in Pennsylvania. Igneous rocks can be formed as liquid rock (magma) cools in deposits beneath the surface of the globe. When magma reaches the Earth’s surface, it is referred to as lava. Igneous rocks are also formed when lava cools on the Earth’s surface. This type of rock often contains mineral deposits. Granite, pegmatite, rhyolite and diabase are a few specific types of igneous rock found throughout Pennsylvania. Many types of igneous rocks like granite are some of the hardest types of rock available. Sedimentary rocks are formed from deposits of other materials that have been exposed to regular weathering over long periods of time. Most sedimentary rocks form from material deposits at the bottom of lakes and seafloors. With pressure and heat, sediments become compacted, forming sedimentary rocks. Minerals can also be found within certain types of sedimentary rock. Shale, claystone, sandstone, coal and conglomerate are all types of sedimentary rock found in Pennsylvania. 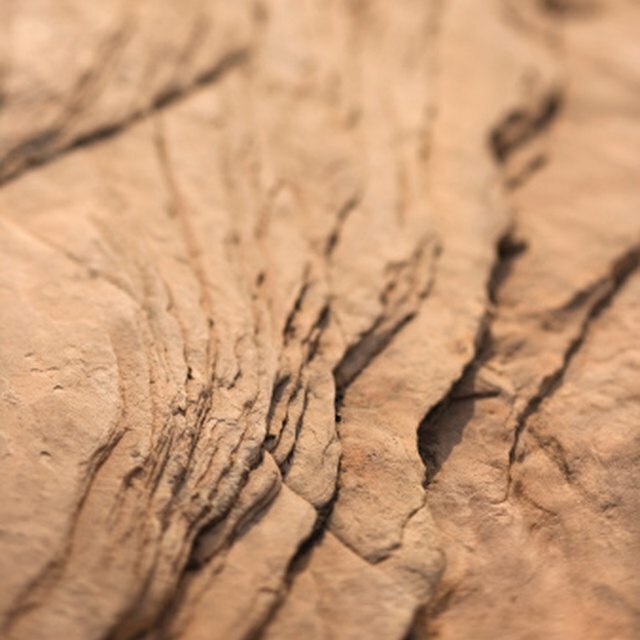 Sedimentary rocks like sandstone and shale are relatively soft types of rock. Metamorphic rock is also prevalent within Pennsylvania borders, however, most of the metamorphic rock in this state is found deep below the surface. This type of rock is also formed from existing rocks but metamorphic rocks undergo a far more intense compression and heating process than sedimentary rocks. Intense heat and pressures can have great impacts on the formation of rocks in general. Minerals can also be found in metamorphic rock. Hornfels are a type of metamorphic rock that can be found in Pennsylvania. Several igneous rock formations are located in the southeastern part of Pennsylvania. 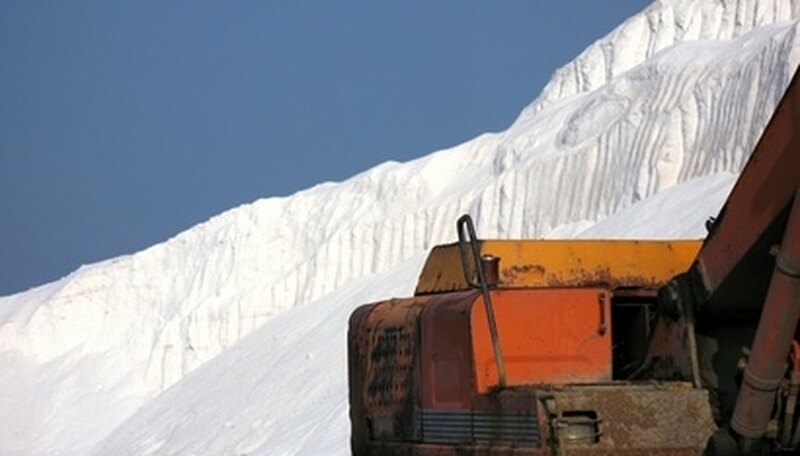 In this region, granite and pegmatite can be found. Rhyolite is an igneous rock found in, Cumberland, Adams and Franklin counties. Southeastern Pennsylvania also hosts diabase igneous rock deposits. Most of the surface of Pennsylvania features sedimentary rock formations. Shale, claystone and sandstone are three sedimentary rocks that can be found in pretty much every region of Pennsylvania. Western Pennsylvania offers large soft coal deposits while hard coal can be found in the eastern part of the State. Hornfels metamorphic rock deposits can be found in the southeastern part of Pennsylvania. Leone, Jay. "Rocks of Pennsylvania." Sciencing, https://sciencing.com/rocks-pennsylvania-8684233.html. 25 April 2017.